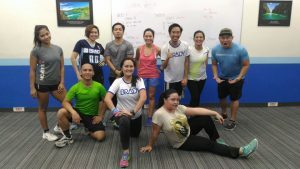 In the past 2 years, we at CrossFit Ortigas have slowly started reaching out to corporate offices in the Ortigas Business District and started to share the many benefits of CrossFit in the workplace. We started with 1 office, then slowly increased to 2, then 3 as the months went on. 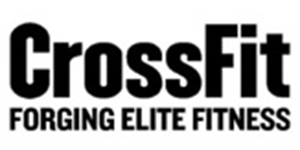 Now we have several companies where we hold satellite CrossFit and Beginner Bootcamp programs helping their workforce get fit. 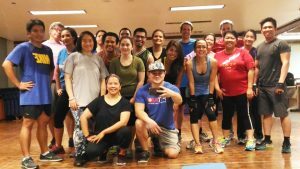 Our success in this satellite program is no surprise as the companies we have partnered with, have seen the many benefits associated with incorporating fitness in the workplace. 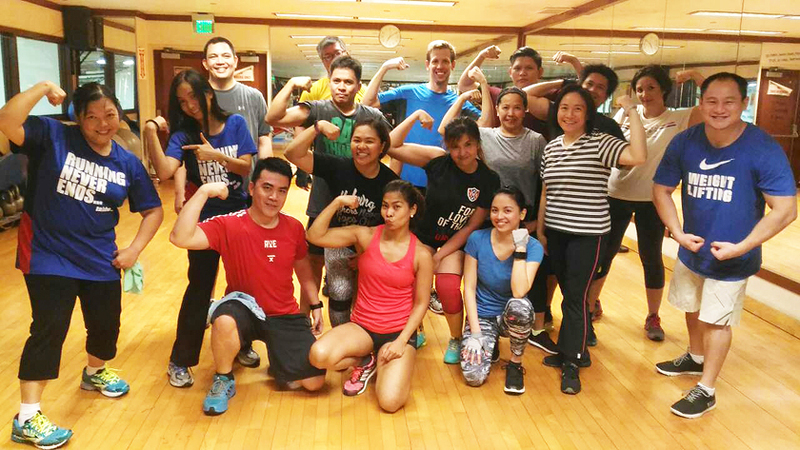 What do they gain from CrossFit or fitness in general for their employees? The most obvious benefit is improvement in health, so their workforce is less likely to get sick and miss work. Companies with staff that constantly miss work, usually won’t do well. Your staff is your lifeblood, without them, you won’t get anywhere. A person who works out, has more energy; far more than a lethargic person who avoids fitness. An energetic employee will get more work done in a shorter period of time. People who train in CrossFit understand how to set goals and work to reach those goals. They understand how to break tasks in front of them to generate results. They are less intimidated by the amount of work, because they’re accustomed to high volume workloads. What’s a stack of paperwork compared to 100 burpees? It’s not even close. CrossFit will teach your staff to work together. Sometimes in CrossFit, there are workouts that necessitate working together as a pair or as a team. This forces your employees to learn to work together instead of against each other. People will learn to “carry their own weight” in a team atmosphere. Building confidence and competitiveness. 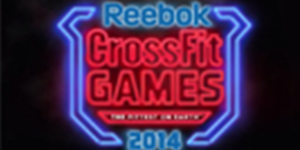 CrossFitters are no stranger to competition, since it’s also a sport. Some work environments encourage employees to compete with each other in their sales, or production. In CrossFit, those competitive juices are going to come out. 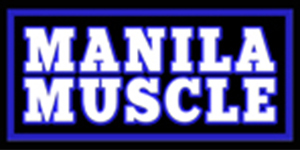 People who are naturally-competitive and also looking to win will really enjoy CrossFit. Those who may not be as competitive, may start to enjoy it more in a different setting. There’s less pressure, especially when the last person gets cheered on the most. 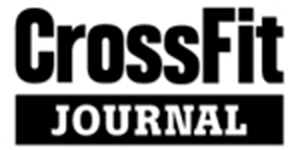 These are just a few of the many benefits a business owner can expect from having CrossFit in their workplace. When we asked some of our corporate clientele what they enjoy the most about doing CrossFit in the workplace, many cited convenience as the single-best reason. Why travel to a gym when you can get your fitness done at the office? The second-best reason is to avoid the horrible Metro Manila traffic. Instead of sitting inside a taxi or your car for hours trying to get home, why not spend that time getting fit. By the time the training session is over, you’ll arrive home at the same time. But at least they were more productive in the time after office hours, rather than sitting in miserable traffic.